» Celebrities » Entertainment » Former #BBNaija Housemate Uriel Oputa’s Response to a Fat-Shaming Internet User is Everything! Former #BBNaija Housemate Uriel Oputa’s Response to a Fat-Shaming Internet User is Everything! 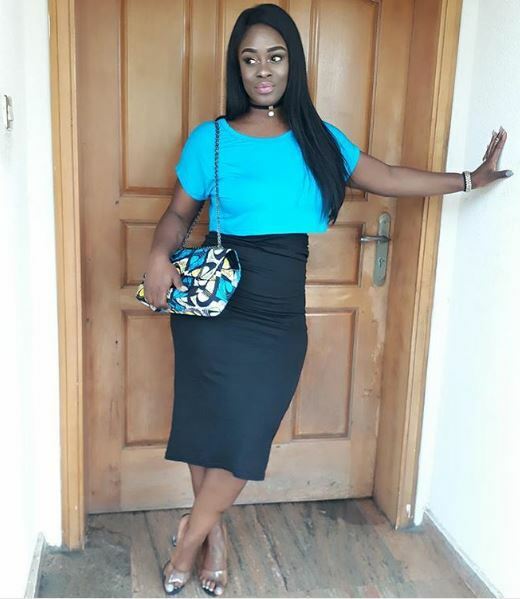 Former #BBNaija housemate, singer and TV personality, Uriel Oputa has responded to an internet troll who was fat-shaming her in the comment section of one of her posts on Instagram. According to her, the IG user told her to lose weight in the comment section. As a result, she posted this video where she talks about loving her body the way it is. Title : Former #BBNaija Housemate Uriel Oputa’s Response to a Fat-Shaming Internet User is Everything! 0 Response to "Former #BBNaija Housemate Uriel Oputa’s Response to a Fat-Shaming Internet User is Everything!"